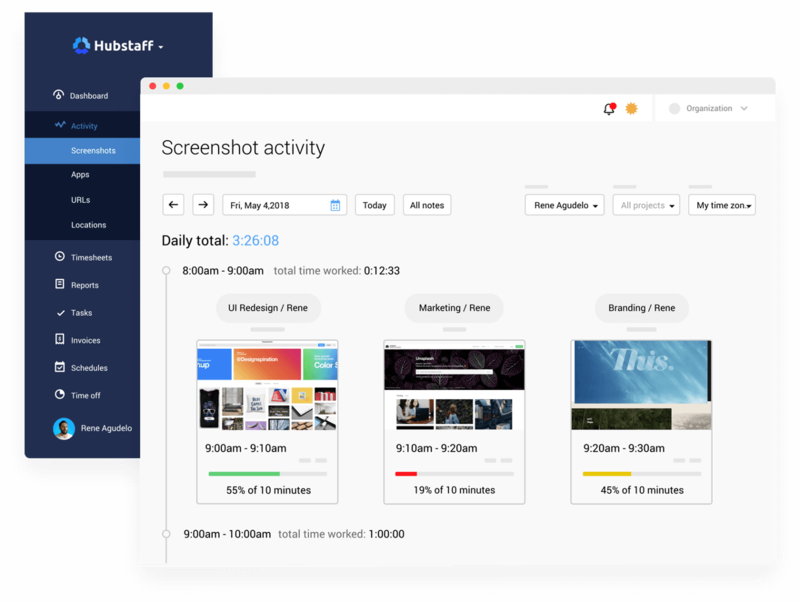 The Hubstaff and Podio integration allows you to get a complete view of how long your team spends on Podio tasks and what they are doing during that time. Set 1, 2, or 3 random screenshots to be taken every 10 minutes and see how active your team is. They can download and run Hubstaff on Linux, OSX, and Windows OS. 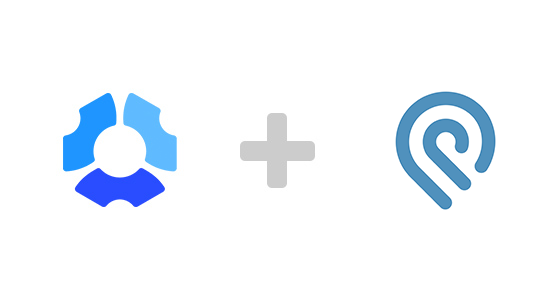 During the integration setup, you will authorize Hubstaff to connect with your Podio account. After doing that, your linked projects and users will remain synced and always have access to their assigned tasks in the Hubstaff app. 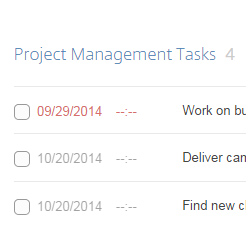 Your team can add work notes to projects and tasks they are working on through Hubstaff's app or from their account. You will be able to view these work notes in the reporting section in Hubstaff. 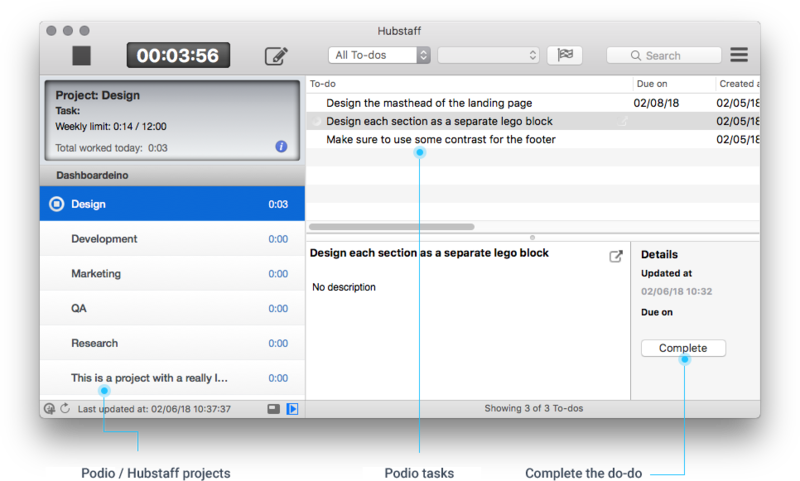 Track precise time against any Podio task you're assigned to with Hubstaff. 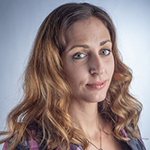 Connect your users in your Hubstaff account and they'll be ready to go. Give your team the ability to add or remove time manually if they need to. Employees have become more effective & project turnaround is faster now at Center City Print, thanks to the Hubstaff-Podio integration. When your team uses the Hubstaff app to track their time on Podio tasks, all the information is recorded so you can have accurate records and refer back to them at any time. Reports can be filtered based on project or user and can be downloaded, exported, or emailed. 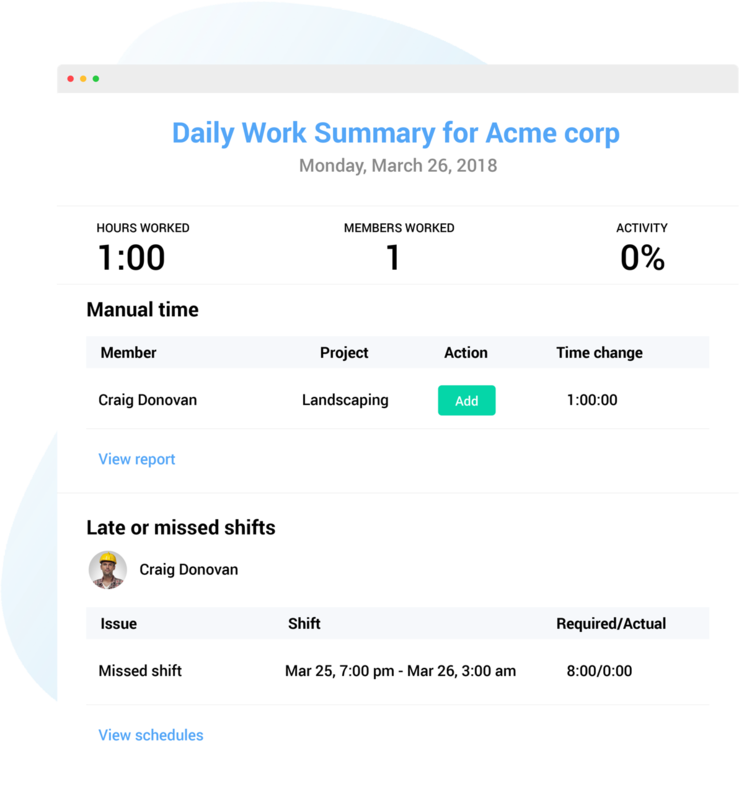 Podio provides a powerful way to manage projects and Hubstaff makes tracking time and keeping records painless. Integrate the two services together for an extremely effective way to manage your remote teams.